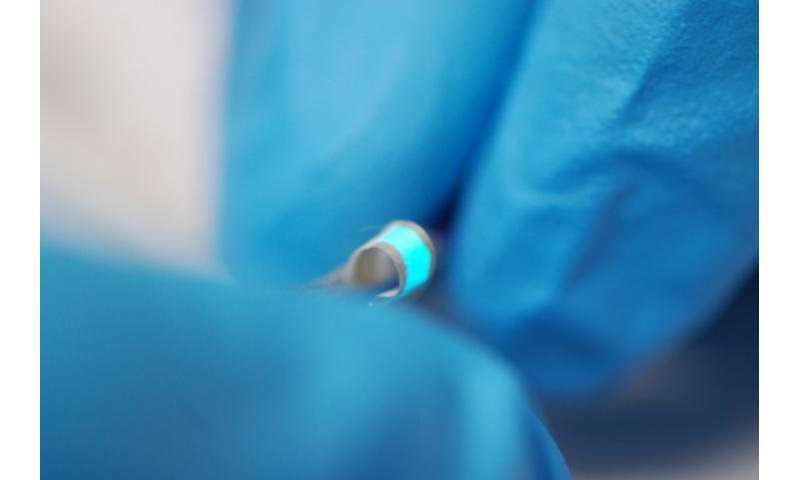 Dr. Elias Torres Alonso, Research Scientist at Graphenea and former Ph.D. student in Professor Craciun's team at Exeter added "This new research opens up the gateway for smart textiles to play a pivotal role in so many fields in the not-too-distant future. By weaving the graphene fibres into the fabric, we have created a new technique to all the full integration of electronics into textiles. The only limits from now are really within our own imagination." This new research used existing polypropylene fibres—typically used in a host of commercial applications in the textile industry—to attach the new, graphene-based electronic fibres to create touch-sensor and light-emitting devices.